Can you imagine a day when none of your daily interactions with co-workers involves email? That day has already come for many companies, and if you believe the industry experts, it’s coming for all companies over the next few years. There’s a movement happening in the business world around how we communicate and collaborate internally. Email has served us well for 20 years, however, a new and more efficient way to work has evolved. 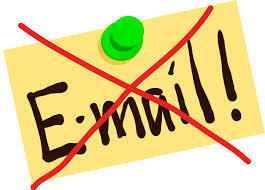 ESNs solve many of the collaboration challenges of email. Team workspaces eliminate the need for repeatedly CC’ing team members. Files up to 2GB are easily shared within ESNs and file versions are automatically tracked and stored. Information flows quickly, keeping employees informed about what’s going on around the company. And help is always easily accessible by posting a quick question on the ESN, which typically receives multiple answers within seconds. Sometimes even from an employee you have never met. Over 5,000 companies are currently using a turnkey Enterprise Social Network from MangoApps. Berkshire Hathaway, a conglomerate of 50+ separate companies, uses MangoApps to search employee profiles to quickly identify, engage, and collaborate with colleagues working in other divisions. Teams can jointly manage Projects, Tasks, Files, Wikis, and more. All content and discussions are also available on mobile, tablets and other smart devices. Adoption is viral, as workers enjoy how easy it is to use, the quick access to information, and the effortless ability to get work done. 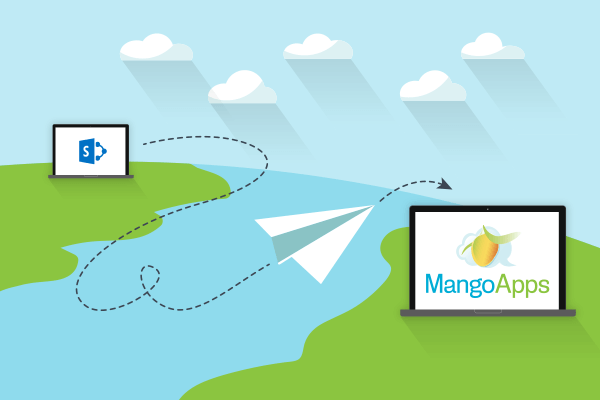 MangoApps allows any employee of an organization to start an ESN for their company for free (www.mangoapps.com). Unlimited users can be added and MangoApps includes most features at no cost. There are premium plans if the company wishes to add additional capabilities, controls, and integrations (Active Directory, SharePoint, Windows File Servers, etc.). MangoApps also gives customers a choice of deploying the network in the cloud (SaaS), private cloud, or on-premise behind the company firewall. Is your company ready for an Enterprise Social Network?